After 27 years, Mazda reached a million MX-5 Miatas in April. To celebrate, it’s taking the millionth MX-5 Miata on a global tour, and it hits Boston — Quincy, actually — tomorrow, Thursday, August 25. 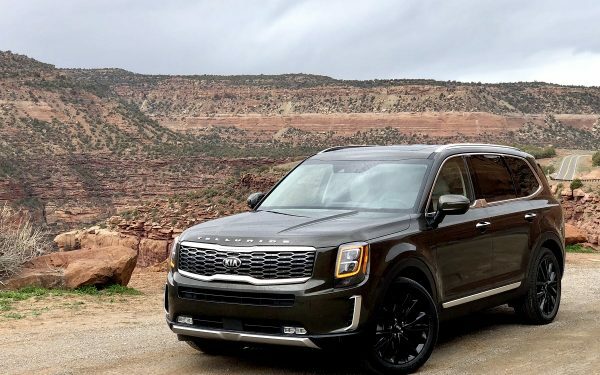 It’s the first east coast stop on the tour, before it arrives at 16 more cities around the country, then ships out around the globe. Mazda wants you there to sign the car before it leaves. 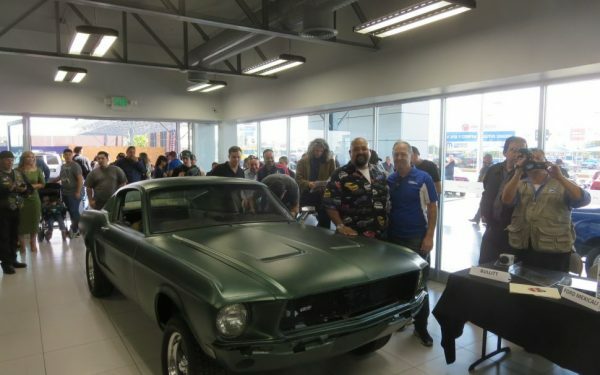 The tour started this past weekend at the Monterey Historics at Mazda Raceway, and immediately, the car went on a truck to make the long drive to Quirk Mazda on 111 McGrath Hwy in Quincy, Massachusetts. At each tour stop, the first 240 owners and fans to arrive can sign the one-millionth MX-5 Miata, and 400 attendees will receive a commemorative “Millionth Miata Celebration Tour” T-shirt. The millionth MX-5 hits Quincy Thursday, August 25, from 4:30 pm to 9:30 pm before it heads out on its nationwide tour. 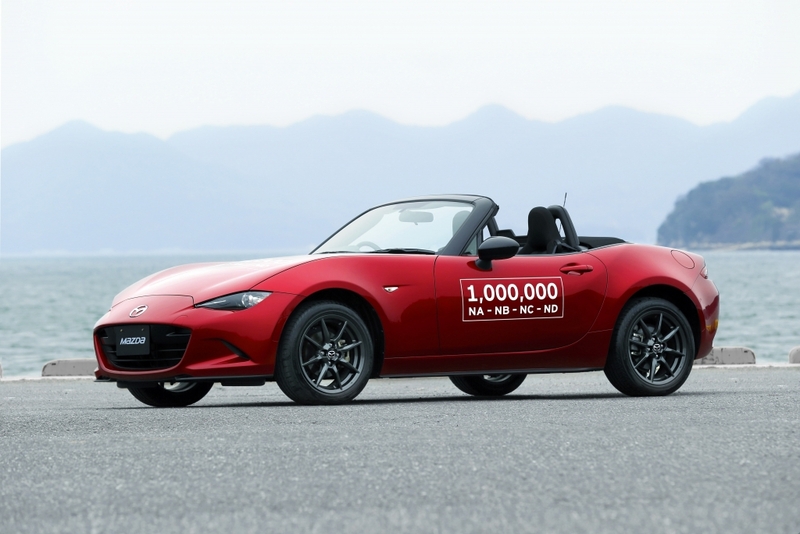 The millionth Miata is a right-hand-drive, Japanese-spec soft-top.